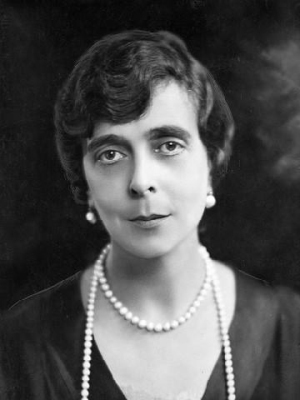 Nataliya Hohenfelsen, Countess Hohenfelsen was born on 5 December 1905 at Paris, FranceG. She was the daughter of Pavel Aleksandrovich Romanov, Grand Duke of Russia and Olga Valerianovna Karnovich. She married Lucien Lelong on 10 August 1927 at Paris, FranceG. 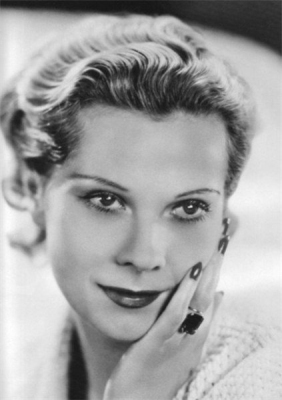 She and Lucien Lelong were divorced in 1937. 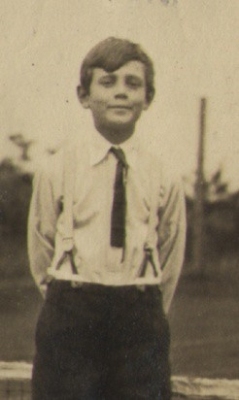 She married John Chapman Wilson in 1937. She died on 27 December 1981 at age 76 at New York, U.S.A.G. [S12] C. Arnold McNaughton, The Book of Kings: A Royal Genealogy, in 3 volumes (London, U.K.: Garnstone Press, 1973), volume 1, page 309. Hereinafter cited as The Book of Kings. He gained the title of Herzog von Oldenburg.2 He gained the title of Prince Peter of Oldenburg.2 From 21 July 1901, his married name became Petr Alexandrovich von Holstein-Gottorp. [S12] C. Arnold McNaughton, The Book of Kings, volume 1, page 215. Amalie Friederike Prinzessin von Hessen-Darmstadt was born on 20 June 1754 at Prenzlau, Brandenburg, GermanyG. 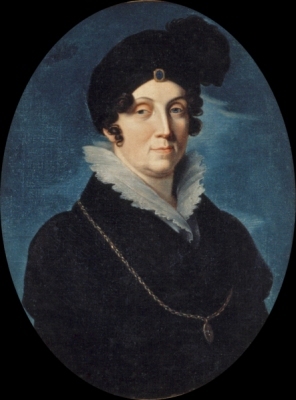 She was the daughter of Ludwig IX Landgraf von Hessen-Darmstadt and Karoline Henriette Christina Louisa Pfalzgräfin von Zweibrücken-Birkenfeld.4 She married Karl Ludwig Markgraf von Baden, son of Karl Friedrich Großherzog von Baden and Carolina Luise von Hessen-Darmstadt, on 15 July 1774 at Darmstadt, Hessen, GermanyG.1 She died on 21 July 1832 at age 78. [S11] Alison Weir, Britain's Royal Families, page 66. She was also known as Joan de Clare.1 She was also known as Hawise de Clare.1 She was also known as Eleanor de Clare.1 She gained the title of Countess of Gloucester in 1189.2 From 20 January 1214, her married name became de Mandeville. 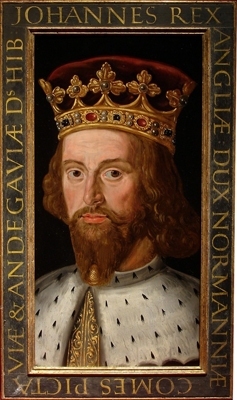 From September 1217, her married name became de Burgh. [S11] Alison Weir, Britain's Royal Families, page 65. [S11] Alison Weir, Britain's Royal Families, page 68. [S11] Alison Weir, Britain's Royal Families, page 69. [S11] Alison Weir, Britain's Royal Families, page 70.